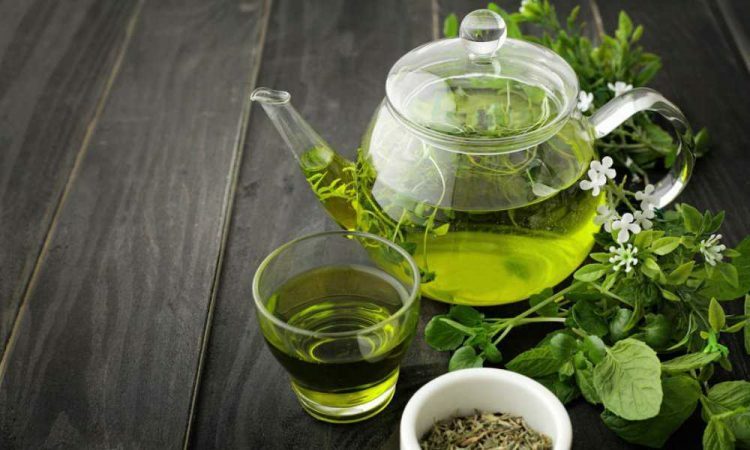 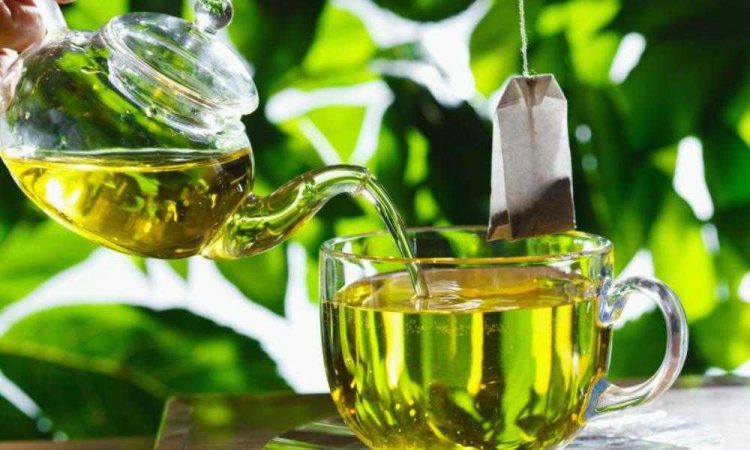 The best green tea advice from Green Tea Ace website. 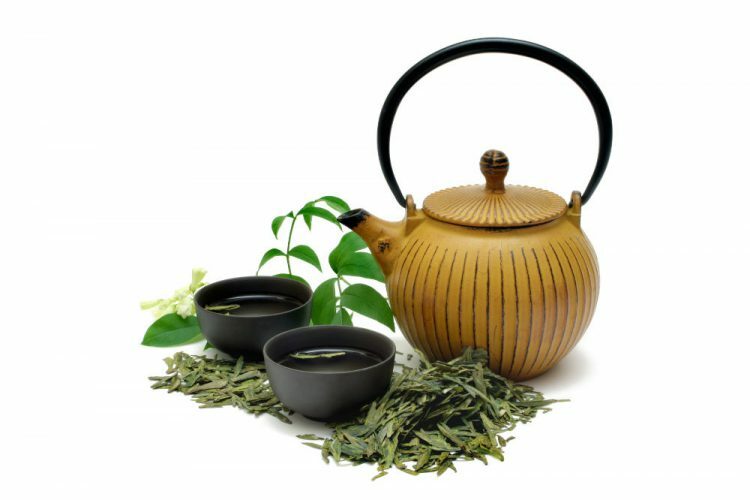 Difference Between Green Tea And Black Tea? 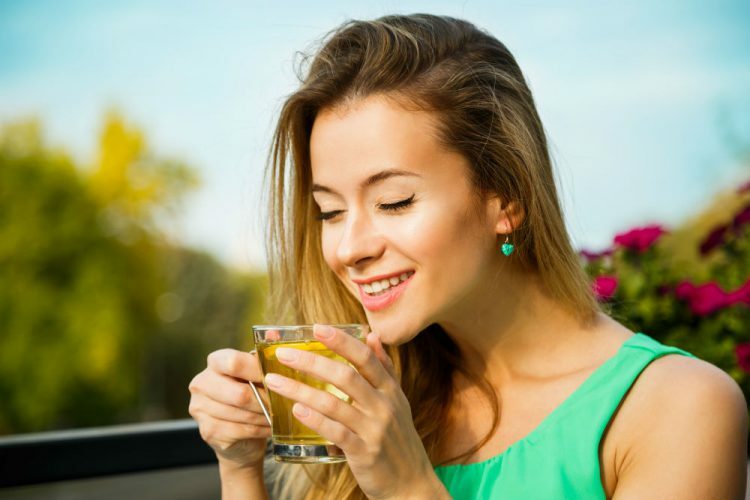 Which Has More Benefits? 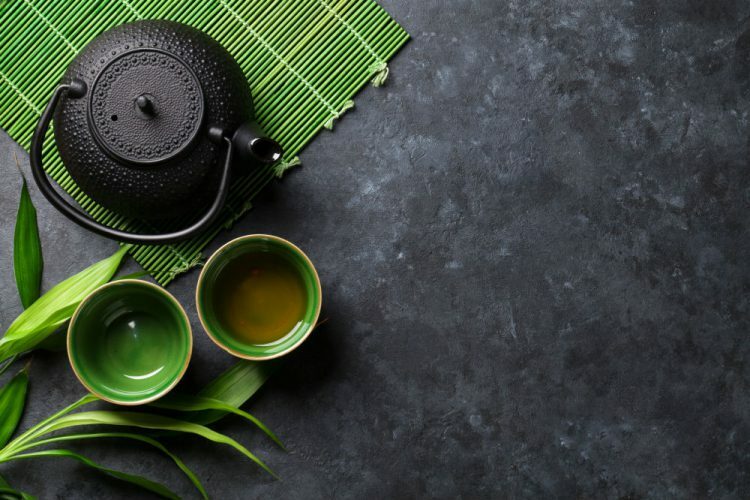 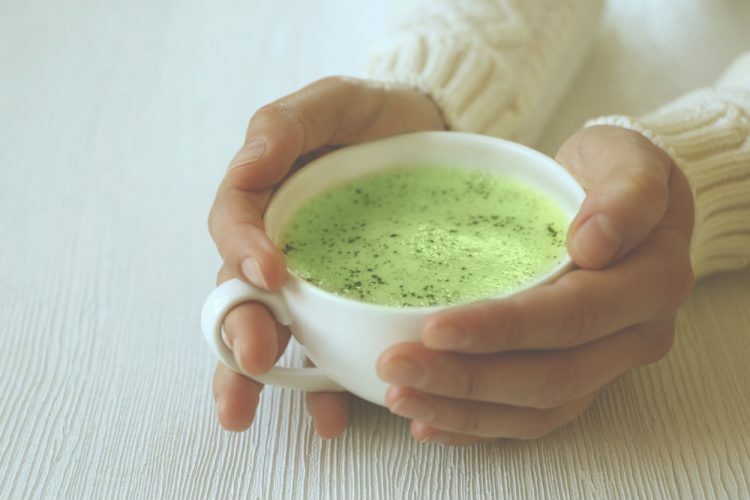 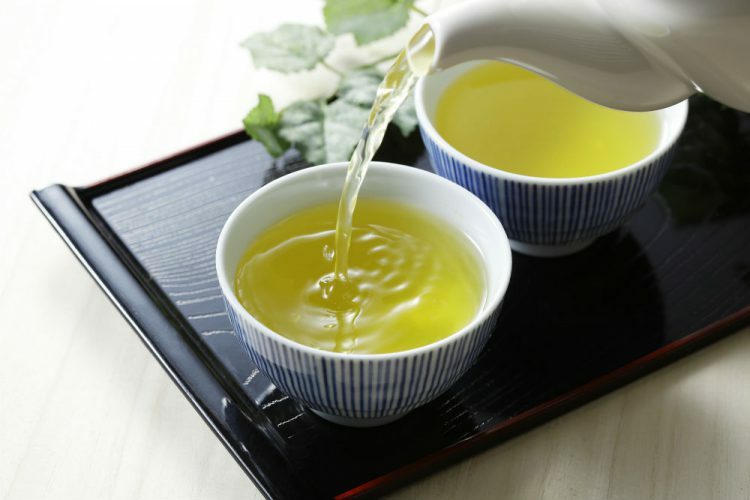 When is the Best Time to Drink Green Tea to Enjoy its Benefits? 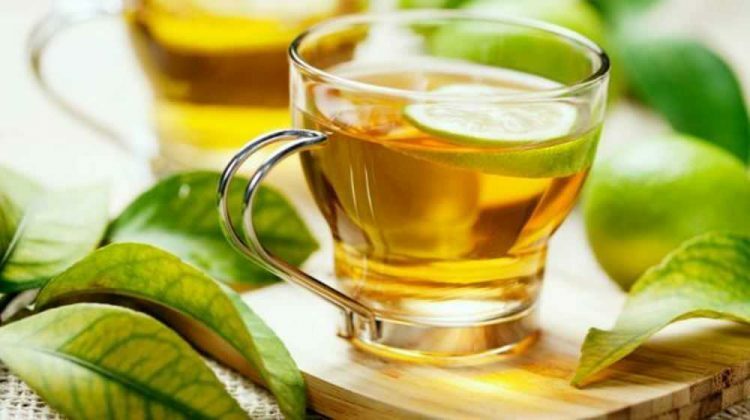 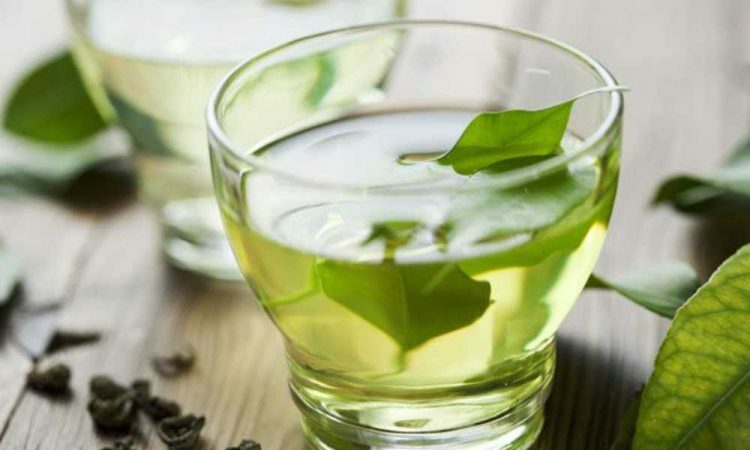 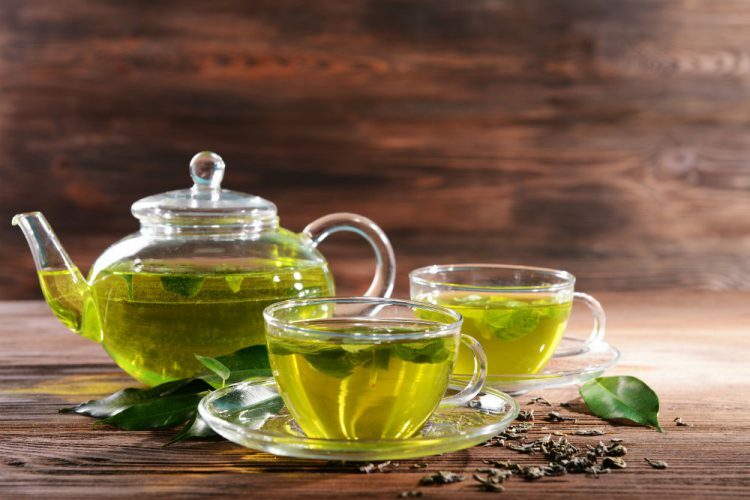 Does green tea help reduce or causes bloating?